Let Sandbagger assist you with financial solutions! Today’s taxpayers demand that municipal leaders hold the line on taxes while insisting that more and better service be provided. 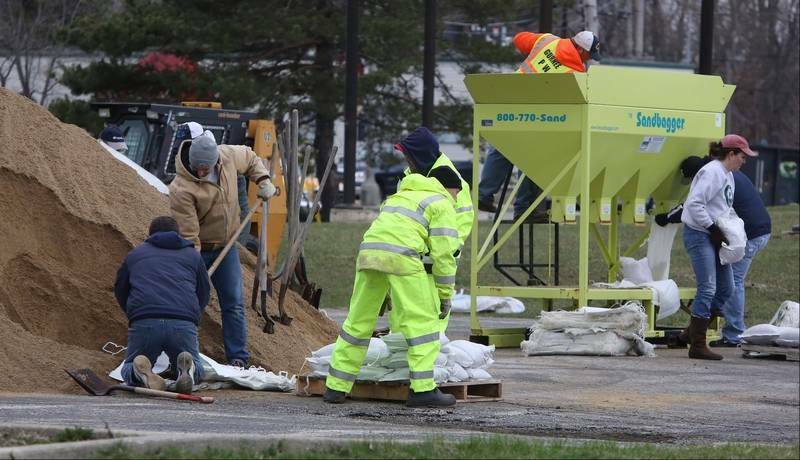 With declining tax revenue and increased operating costs, cities are searching for innovative ways to finance badly needed capital equipment purchases. Lease/Purchase plans give governmental entities a fast and flexible way to acquire equipment when it’s needed, and at the same time, eliminate the complexity of a bond issue or the time necessary for general voter approval. Lease/Purchase plans are economical because they offer tax-exempt interest rates while still building equity toward ownership. 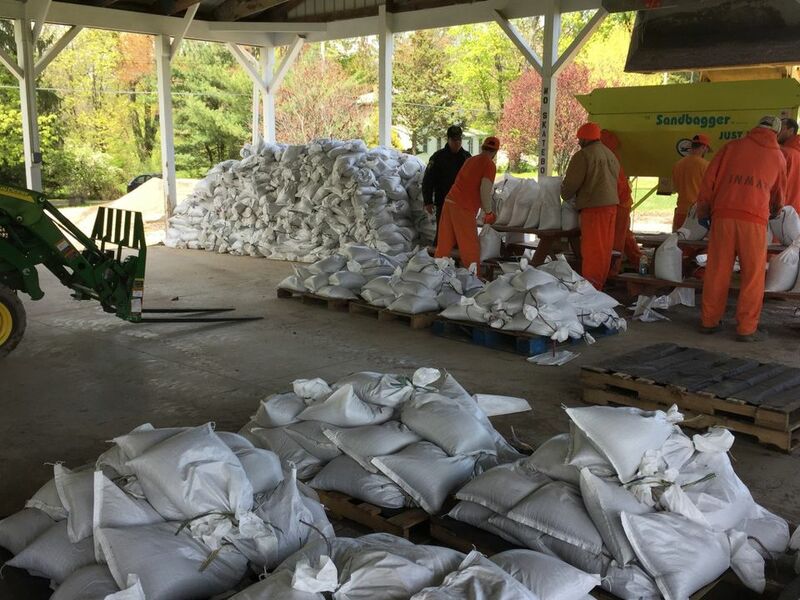 All across the country, knowledgeable states, cities, towns and villages are turning to lease/ purchase plans as a viable way to provide much needed services during lean times. » Maximize limited budget funds, as only the current year’s lease payments need be included in the operating budget. 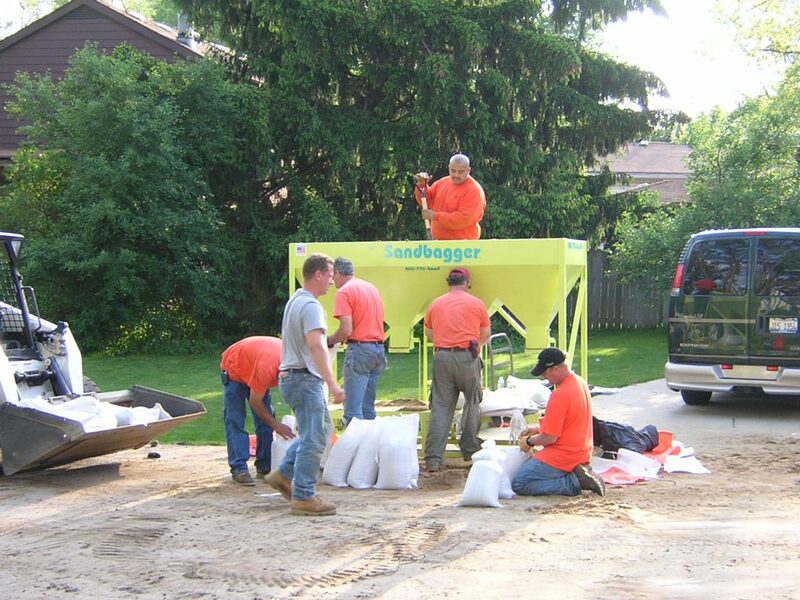 Sandbagger can provide a program to meet the needs of your City, County or Township. It may be possible to set up an annual line of credit to meet budgetary needs of your government agency. Interest rates will vary with the economy depending on the amount of the purchase, corporate credit rating and term of the loan. Innovative financing is here today. 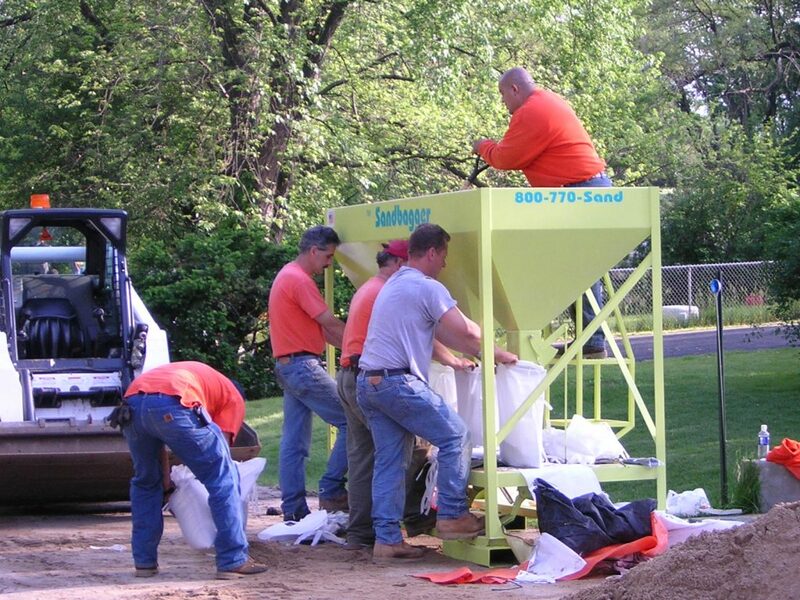 Take advantage of Sandbagger’s Lease/Purchase today!! Listed below is an example of how payments may be structured. These prices do not include shipping costs, but these, too, can be included in the Lease/Purchase program. Please call for exact figures. Leasing subject to credit approval and lessee state requirements. 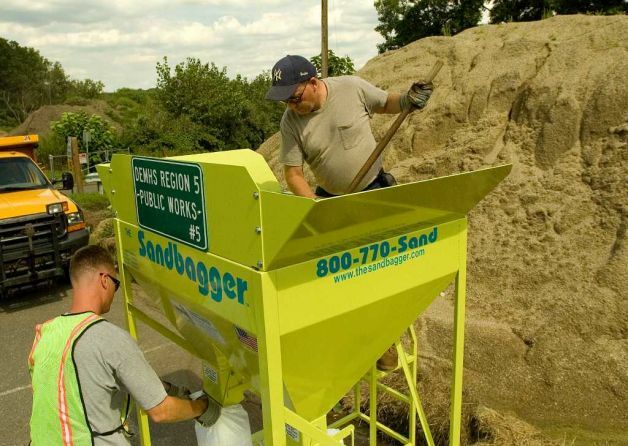 Can you afford NOT to have a Sandbagger™ or a Multibagger™!